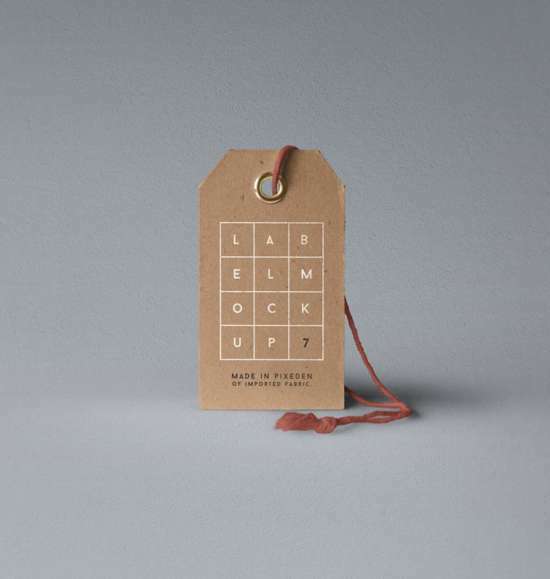 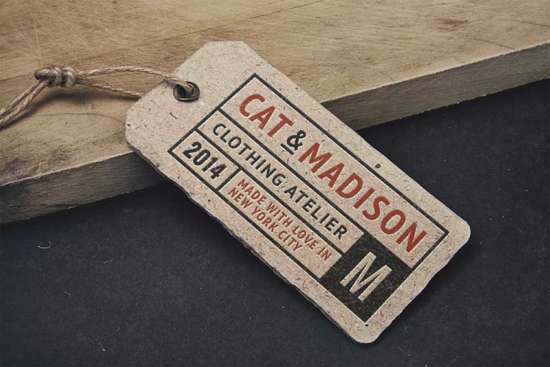 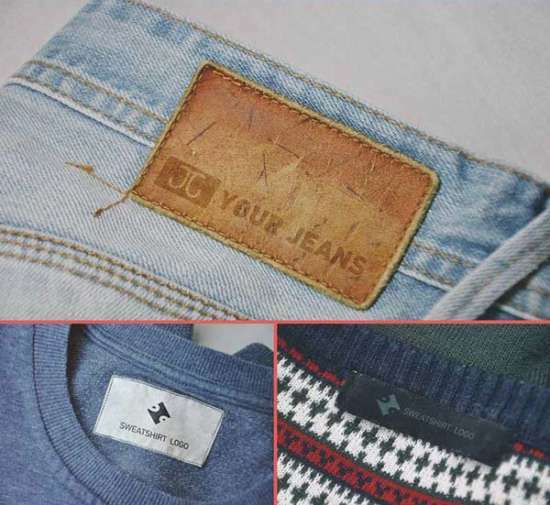 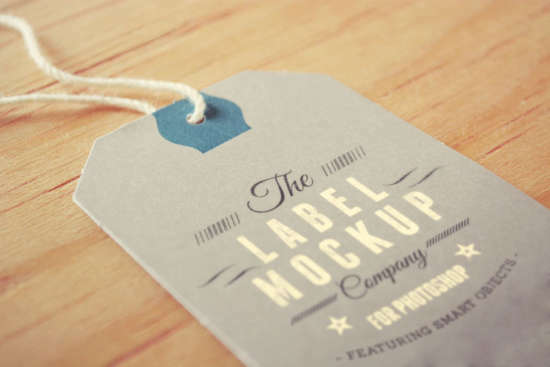 In this post, you can find various mockup for your next project like t-shirt label mockup, paper / cardboard label, price tag mockup, etc. 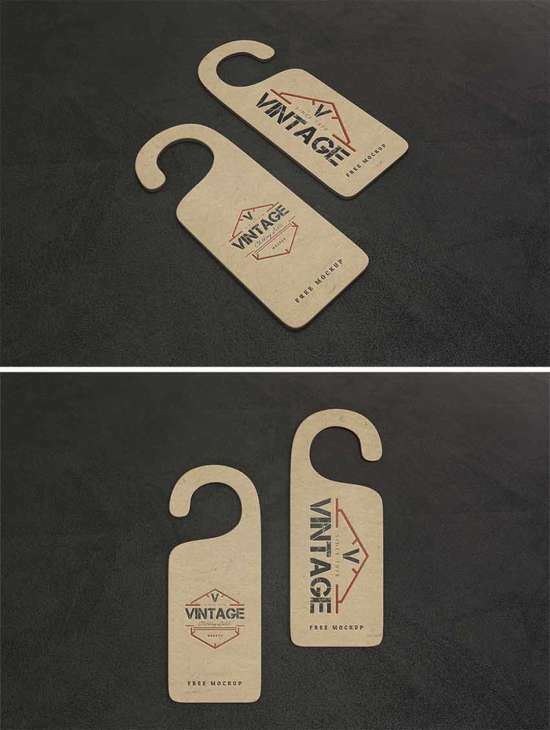 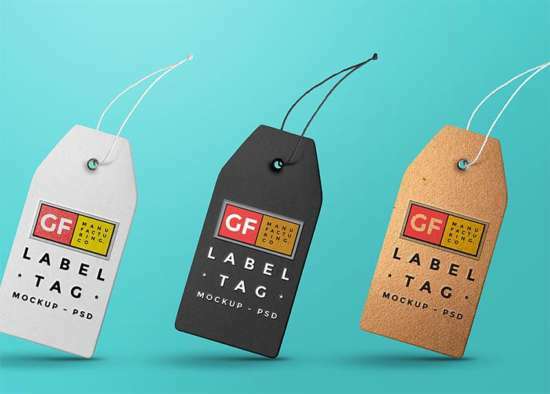 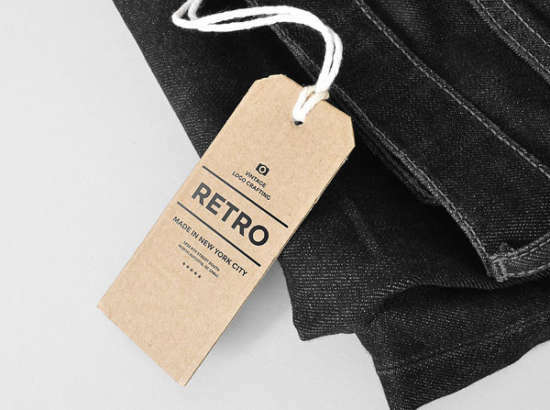 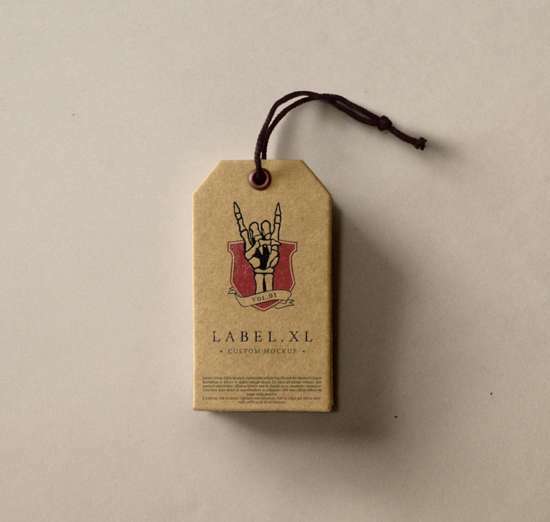 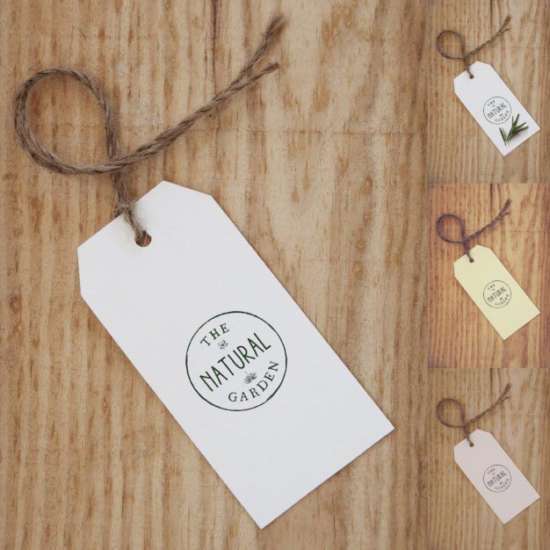 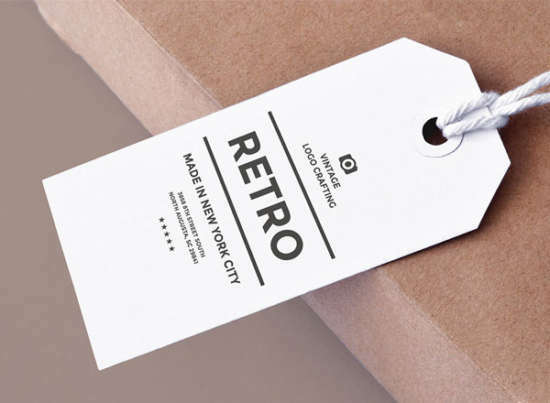 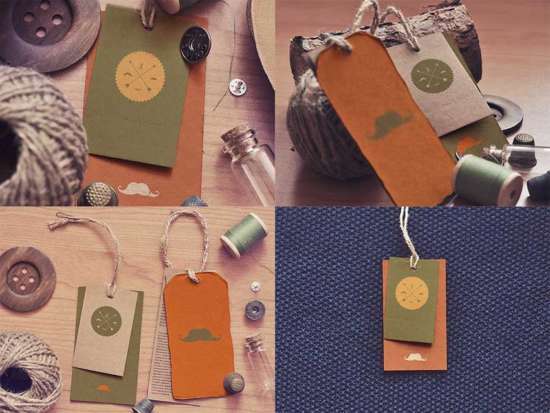 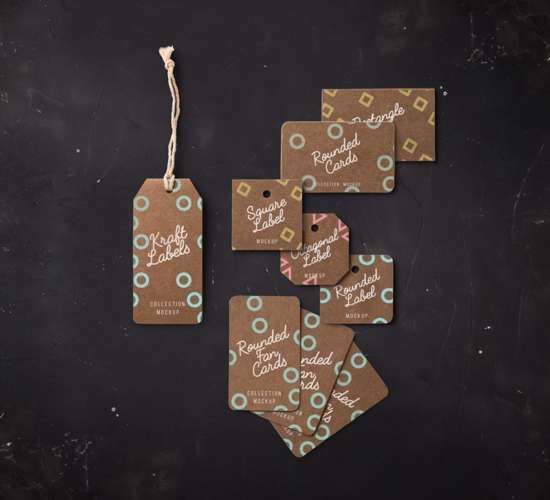 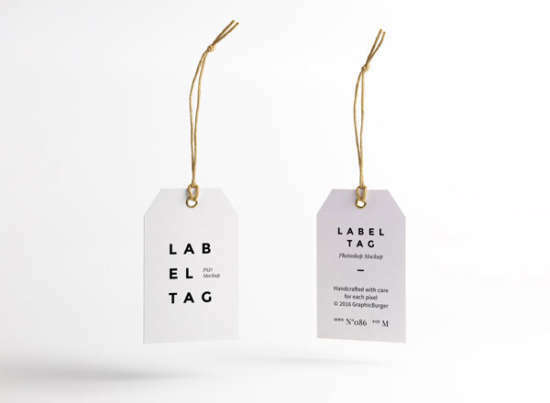 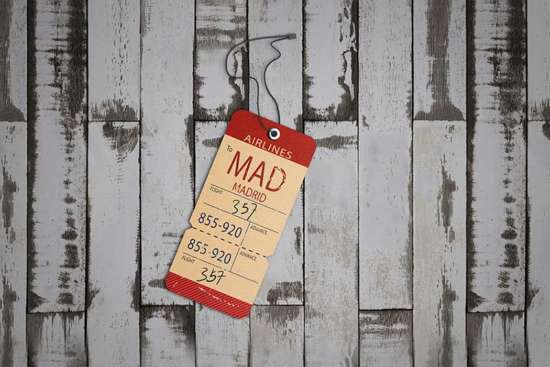 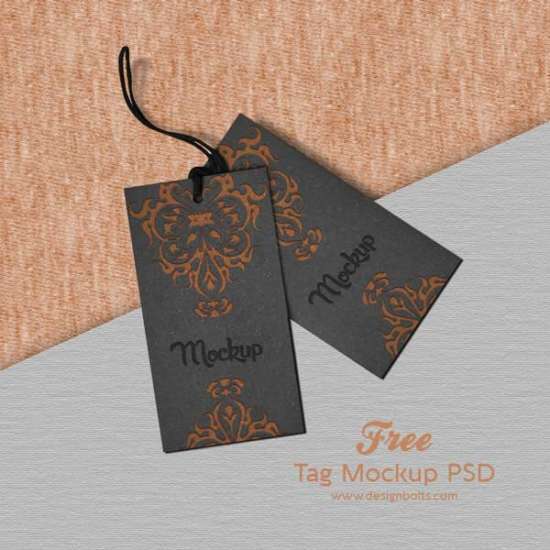 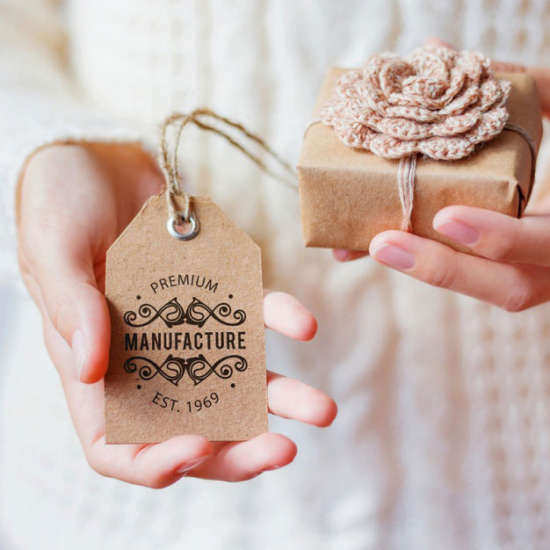 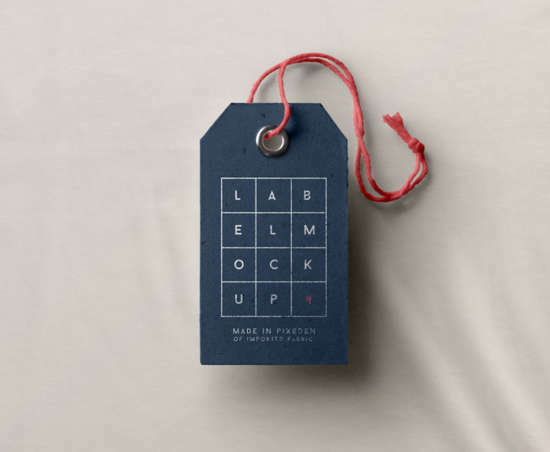 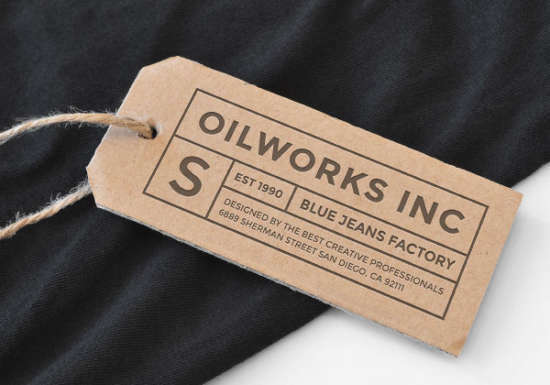 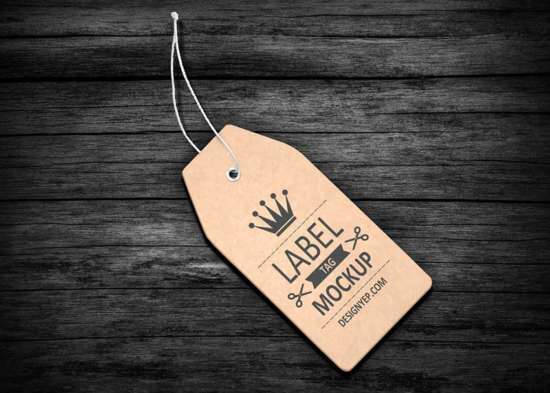 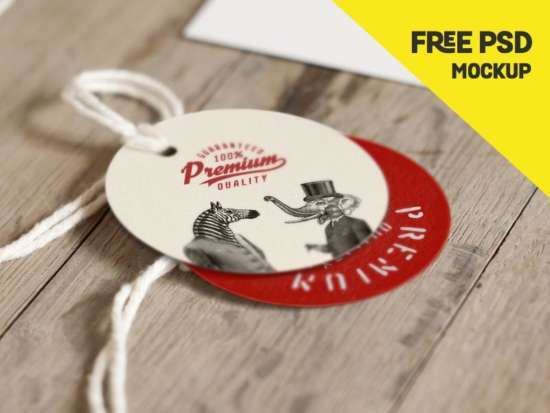 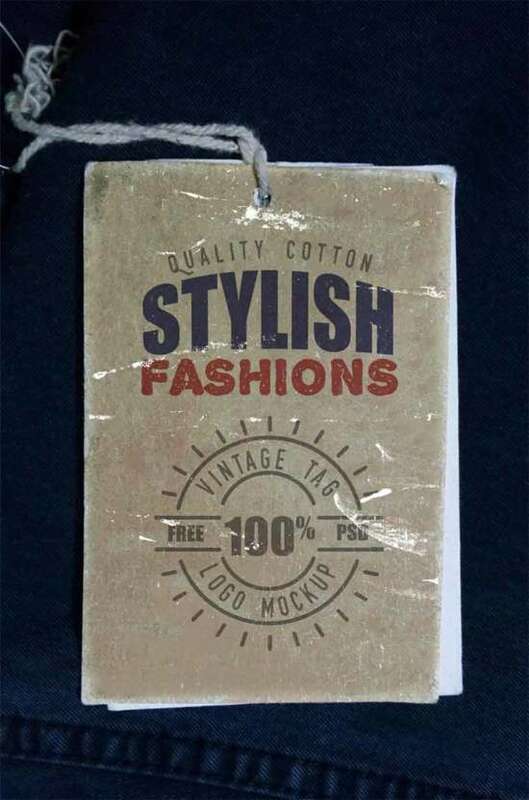 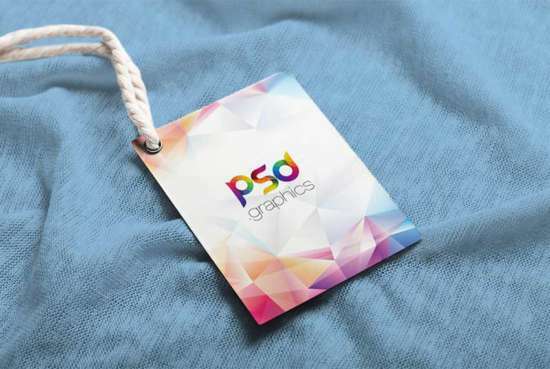 Our goal is that you’ll get this particular label tag mockup sets is a good choice for you and discover something you are actually looking for. 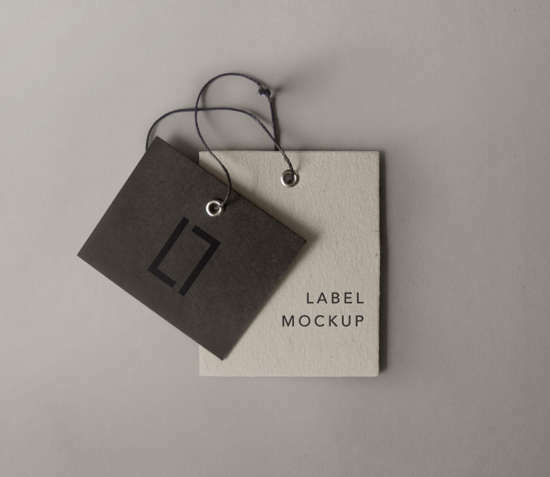 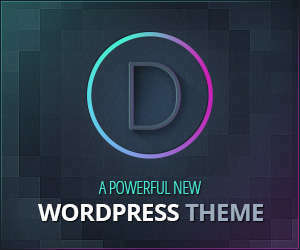 We will be adding some more similar mockup on the future.